The real estate market in Hamilton is heating up — according to the CBC, Hamilton is the only large city in Canada where home prices are expected to rise over the next two years. 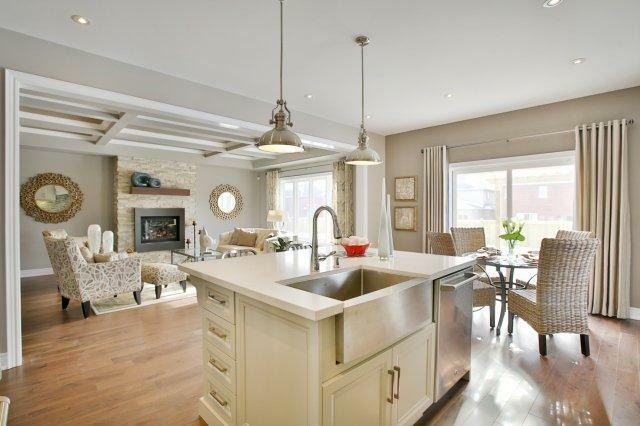 Time is running out for buyers who are on the hunt for a new home at Country Ridge Estates. Only 30 units remain in the Starward Homes development, located at 8105 Twenty Road. 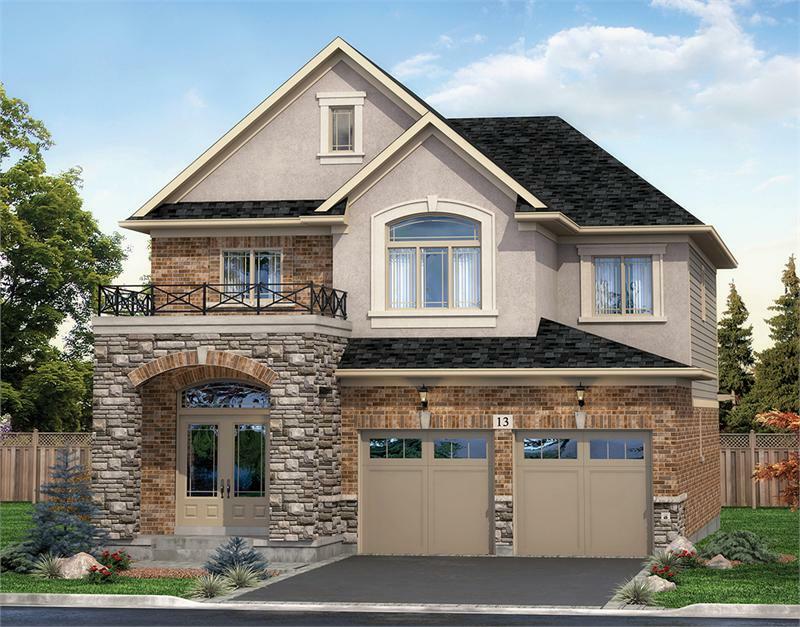 Buyers may choose from three and four bedroom homes, available in 14 different floorplans which range in size from 1,654 to 3,204 square feet. The units are situated on 40 to 50 foot lots and are all multi-storey with partially finished or unfinished basements, as per plan. Homes include kitchen islands, under cabinet valance lighting, full tile walk-in showers with marble thresholds and hot lights as well as spacious decks and patios. Buyers will also receive two colour selection appointments at the Starward Homes Design Studio to personalize their interior finishes. Take advantage of the Grand Opening bonus value — a $12,500 value that includes central air, granite kitchen countertops, a Bamco kitchen upgrade package and complete security system with three months of paid monitoring. Country Ridge Estates is an intimate, 65 unit community just minutes from schools, parks, grocery stores, restaurants, gas stations and big-box retailers. Plus, it’s easy to connect to the QEW or Highway 403. The Hamilton GO Centre is less than a 20 minute drive away, for those who prefer to commute via public transit. Prospective buyers are encouraged to visit the Country Ridge Estates sales centre and model home from Monday to Thursday, noon to 7pm or on weekends from 11am to 6pm. For more information, please call 855 427 9322 or email info@starwardhomes.com.